In the aftermath of 9/11, Chris Kyle decided to serve his country by becoming a Navy SEAL. 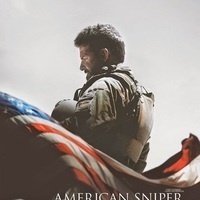 He became the most-celebrated sniper in American military history. But with each tour of duty, he grows more detached from his wife and children. Rated: R.